This map indicates the areas we cover, but it is not a complete representation of our 3 days riding on The Ancient East. 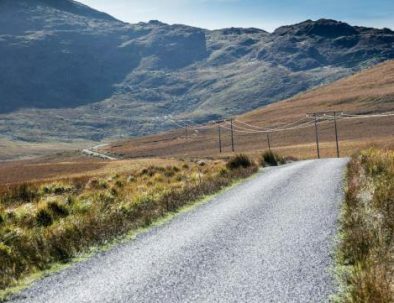 Our Ancient East is perfect for riders who want to see Ireland’s heritage and enjoy superb riding routes. 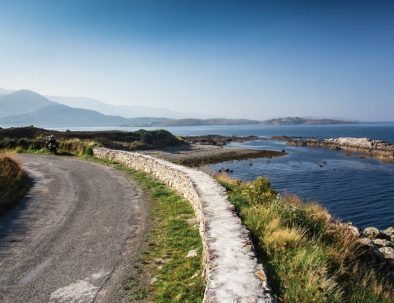 You’ll be on your bike every day, exploring the best that Ireland’s east coast has to offer! This is a relatively new tour which we introduced last but not new to the Lemonrock team, who know this area intimately – as Paul, our co-founder, lives here! 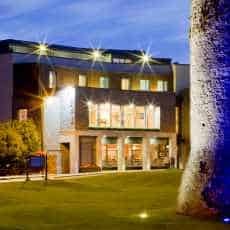 Each evening relax in the luxurious 4 star hotel, Trim Castle Hotel. Guided Option This tour is offered with 2 guided options - you can enjoy a guide on Day 1 or for the entire 3 days. Our guide, Brian, runs a local professional motorcycle training school and knows every backroad on the Ancient East. This route is a favourite riding route taking in a combination of excellent riding roads and ancient sites along the way. For those new to riding this part of the world, we offer an option to take our motorcycle guide and professional trainer, Brian from Trim Motorcycling Training, on this first day. Brian also is available for the entire 3 days tour. As today’s ride is shorter than the other day’s rides, we have the option to visit Dublin for the evening or relax in Trim. Depending on time of flight, you may have time for shopping in Dublin or take a direct shuttle service back to Dublin Airport. Does this look like fun? 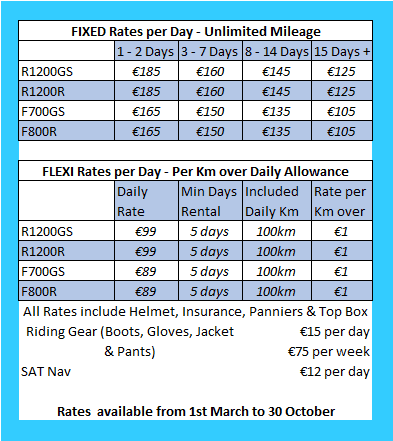 Book your Irish motorcycle tour today! 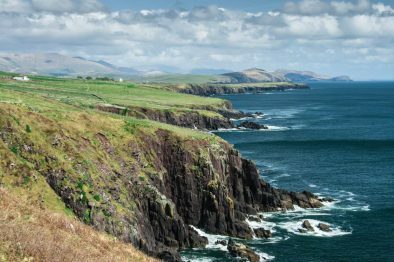 3 day 4 night motorcycle tour of Ireland's Ancient East. pick up your motorcycle 30 mins from Dublin Airport. Free airport shuttle service.